BenQ provide a universal serial rs232 API for their range of projectors. The Chowmain BenQ universal projector driver for Control4 provides seamless integration of BenQ projectors via this API and allows two way control & feedback over all the features you would expect with a projector. Use this driver to pre-emptively service your customer should lamp hours exceed a threshhold you have set and more. Combine with our notification suite or 4sight to send a push notification or email when this event fires. 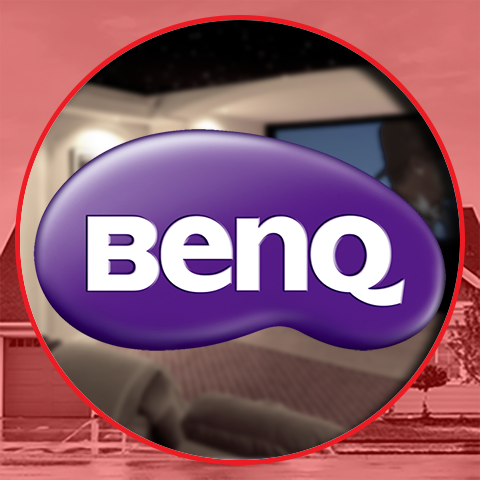 This driver utilises the currently available settings from the BenQ's universal API. Current and future projectors that adhere to this API will work with this driver.